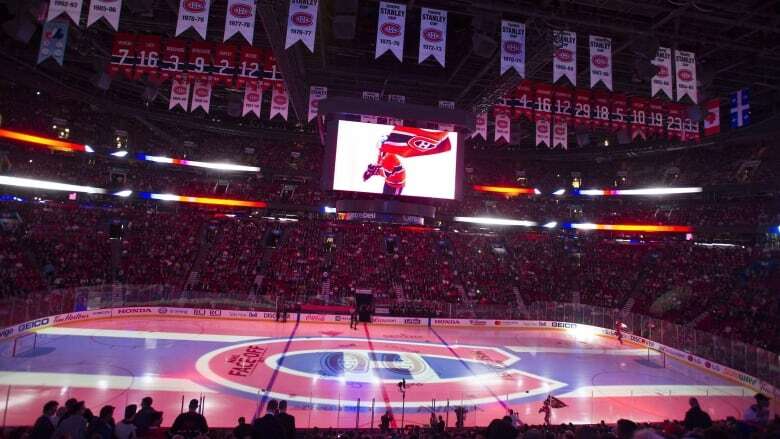 Advertising rates for Montreal Canadiens games have plummeted due to audience fallout after the Habs' lacklustre performance last season, one media company says. Quebec's RDS and TVA Sports channels — owned by BCE Inc. and Quebecor Media Inc., respectively — saw advertisers pay rates based on 200,000 viewers per minute for the 25-54 age demographic. That's down from last fall's initial viewership estimate of about 295,000 and 275,000 for RDS and TVA Sports, respectively. Pricing for a 30-second ad placement this fall dropped 29 per cent to about $5,000 from roughly $7,000 last year as a result of the shift, Omnicom Media Group said. "Some of it is due to the fact that, even in 25 to 54, there's been a reduction of audiences in TV — that's across the board," said Sandra Wells, vice-president of finance at Omnicom Media Group. "The other factor is due to the performance of the Canadiens." Who won the Max Pacioretty deal? Wells said ad rates often increase slightly as the season continues, "up until people know if they'll make the playoffs or not." "There's always a core mass of aficionados who will always continue watching, no matter what happens," she said. "And there's always the bandwagon effect." Last month, TVA Sports announced revenues fell by 60 per cent for a net loss of $9.7 million in the second quarter. The channel, along with Quebecor chief executive Pierre Karl Peladeau, blamed the Canadiens' failure to make the playoffs for a major hit to the Montreal-based communication giant's ad revenues. The Habs are currently leaderless after the team traded captain Max Pacioretty to the Vegas Golden Knights on Monday for forward Tomas Tatar, prospect Nick Suzuki and a second-round pick in 2019. The Canadiens missed the playoffs last season with the league' fourth-worst record (29-40-13).